1. I refuse to be cut off from my source of joy, peace and courage this year in Jesus name. paralyzed and dry up this year in Jesus name. 4. I shall not dry up this year! Lord, let all dry bones in my life live again. prosperity, peace and power in Jesus name). 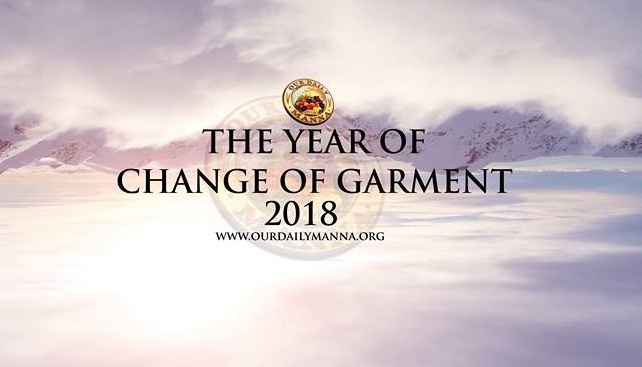 READ Our Daily Manna 16 December 2017 FAITH OF OUR FATHERS: FACE LIFE AND WIN! slow you down when you need to and show you where to create a balance in your life! Ah! Your past mistakes/failures are fertilizers for your future! Learn! 1. Pray the prayer points above again now.